Plastic is a material that is harmful to both our body and the environment. They are made of crude oil, which causes it to be non-renewable thus making it a major problem to our environment due to the fact that we are so dependent on it. The scary thing about plastic is its inability to degrade, as they will turn into a form of ‘dust’, a very small particle of plastic that is often found in our environment, forest, lakes, rivers and oceans. (The Flaming Vegan 2012) These create a ‘plastic soup’ area in the Pacific Ocean twice the size of America. This brings me to my main topic: what can we do to help countries like Indonesia and China. I chanced about a TED talk by Eben Bayer who is a founder of Ecovative Design. (TED n.d) He and his team created a new form of packaging made by none other than mushroom, which is an interesting and a lot more environmental friendly alternative to harmful material, like plastic and polystyrenes. This mushroom packaging uses mushroom fiber and agriculture waste (cotton seed, wood fiber and buckwheat hulls) that allows them to use 98 percent less energy than Styrofoam. 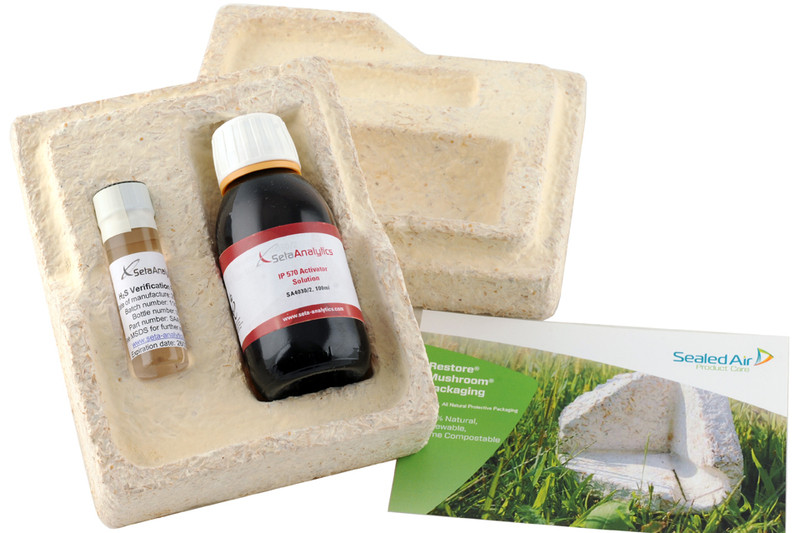 Ecovative’s mushroom packaging has already been used in big companies such as Steelcase (Fortune 500). They received fundings of $180,000 from the National Science Foundation (NSF) and gain great supports from government agencies such as USDA Agricultural Research Service and New York State Energy Research. (Greenbiz 2010) This allows them to keep growing, from being a university project into having 60 workers in their company (Nearing 2012). The good news is there are strong demands from companies in Asia who wants to ship Mushroom packaging into Asia and I believe they will be the next generation of packaging that will curb all environmental challenges which will helps countries like Indonesia to greatly reduce their ocean waste (Ecovative 2015). Throughout my research I came across an installation-based performance artwork called Chinese Whispers by Rani Pramesti. Similarly to other current contemporary Indonesian artists, the work confronts aspects of Indonesian history that deals with migration, discrimination and racially fuelled violence. The artwork investigates a part of Indonesian history by giving voice to Chinese-Indonesian women and investigating ethnolocality within Jakarta and surrounding cities. These stories are interconnected with the notion of spatial scales relating to the development and definition of ones identity. “Ethnolocality…a term I coin to name a spatial scale where ‘ethnicity’ and ‘locality’ presume each other to the extent that they are, in essence, a single concept.” (Boellstorff, 2015). This concept of ethnolocality is provoking when set alongside Chinese Whispers, as the artist states upon reflection of her experience of the May 1998 riots, “that was the first time when I realised for the first time in my life, that in the eyes of many, I was not Indonesian, but rather, Chinese” (Pramesti, 2014). 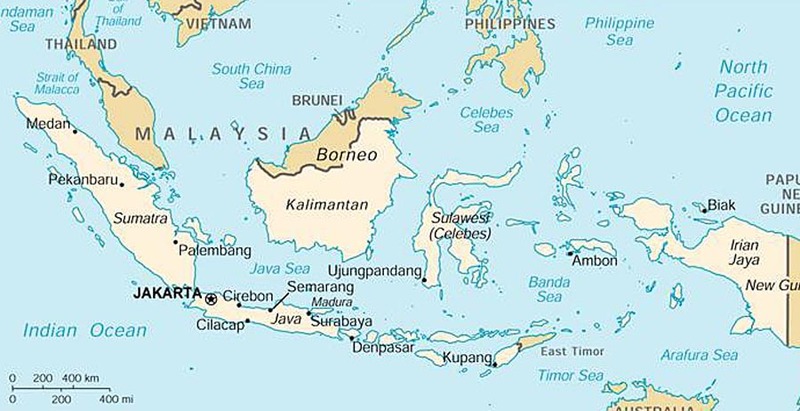 The Chinese-Indonesian population according to the 2010 census accounts for 1.2% of the population of Indonesia, researchers say this number is potentially much higher as many Indonesians are reluctant to admit they are of Chinese decent as they fear discrimination, only in 2000 was a law revoked that forbade Chinese cultural performances and the use of Chinese names. 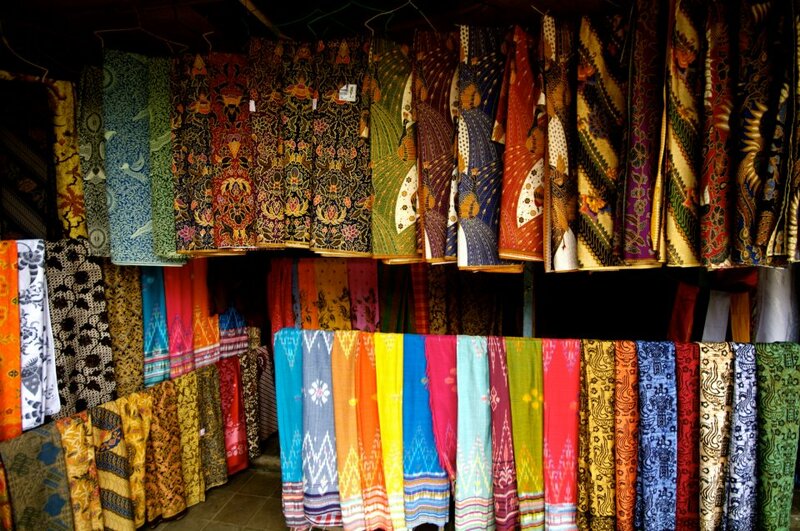 Pramesti investigates how discrimination and fear can caused a confusion of identity. 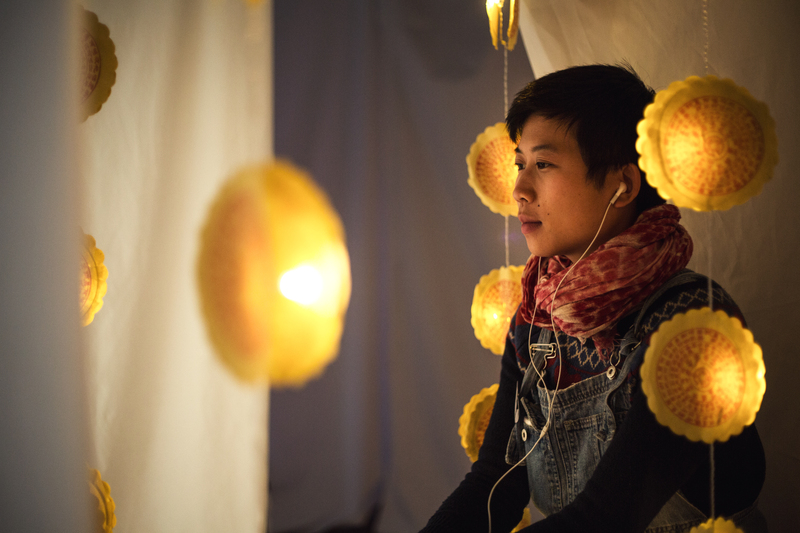 The installation is based around moving through a maze in pairs wearing headphones that play interviews with Chinese-Indonesian women. The whispered interviews demonstrates the hushed fear of the Chinese-Indonesian women to speak and understand the May Riots, the installation attempting to open up conversations about race, identity and violence in Indonesia. The installation is also multi-layered as it is held in Melbourne, not only confronting the multi-dimensional identities of the women as Chinese and Indonesian, but also as migrants of Australia. Parallels can be drawn with the ethos and work of Ruangrupa, a group of artists in Jakarta whose main priority is to identify the “lack of space in Indonesia for artists who want to collaborate with the public, unmediated by the political parties or art dealers” (Crosby, 2008). Indonesia presents an interesting backdrop to artistic exploration of particular voices and stories as its past and present is infused with layers of political, social, economic and racial complications, disallowing for a particular voice or story to be heard or even developed over a corrupt government and the layers of cultural and social identities interfused within each other. This highlights the importance of an open and democratic art scene in Indonesia, “art has social and cultural functions whose ‘products’ are truth, reality, and ‘the making of our own history” (Crosby, 2008). 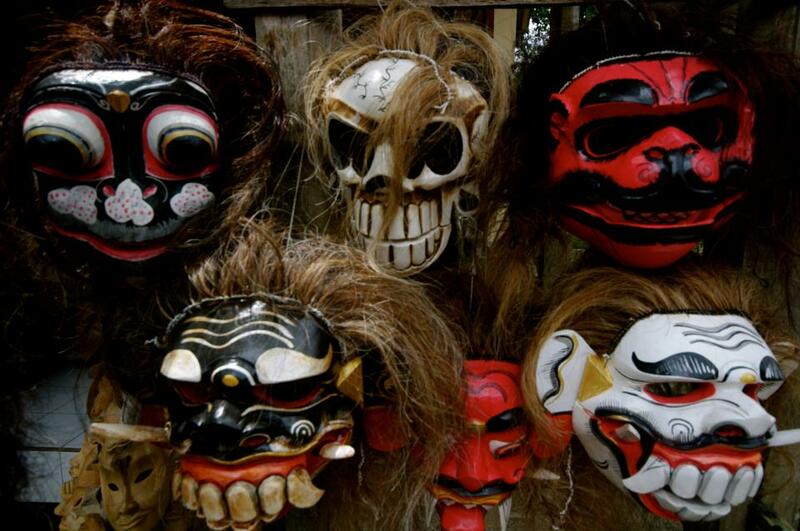 Indonesia’s art community attempts to piece together a multitude of histories and realities, connecting with the varied and multifaceted history of Indonesia in an attempt to understand the past and where the country is headed in the future. Youtube video, an account of the May 1998 riots, contextualising the chaos and confusion of the event in history. 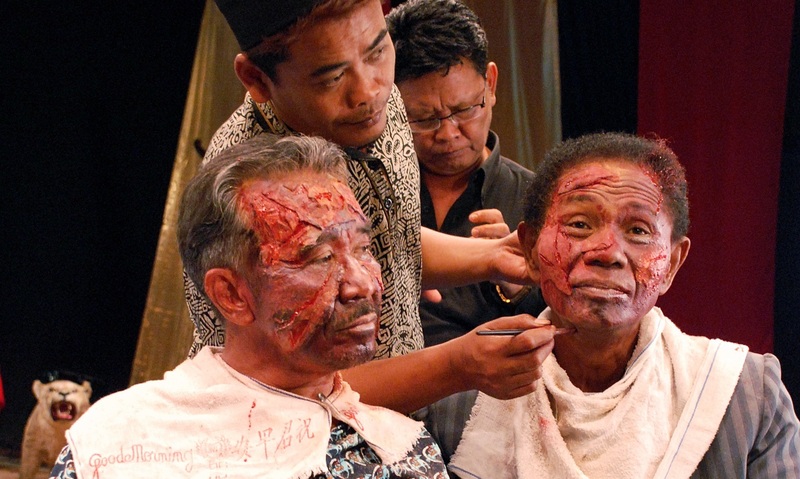 Due to the actors re-enacting scenes that they inherently performed during the genocide, it makes you question whether the performance is real or not. Its ambiguity makes the film so powerful and unique. The documentary is trying to communicate something about the real world, through entering and exploring the idea of something other than a journalistic point of view. Moira Horrocks lived in a suburban house in St Ives for almost 15 years before embarking on one of the most prolific experiences of her life. It wasn’t until she came across the Ubud Writers and Readers Festival online, that Moira finally took the leap and moved her life to Ubud for 2 years. Two years ago, Moira was a freelance editor and proofreader who had always dreamt of writing her own novel or short stories. With her two children heading off to University, she decided this was perhaps her time to fulfil her lifelong passion of putting pen to paper. She had read about the Ubud Writers and Readers Festival and always felt that it was beyond her grasp however she was so inspired by the festival and their mission “to celebrate extraordinary stories and amplify brave voices”, that a few hours later had spontaneously booked herself a ticket to Indonesia. 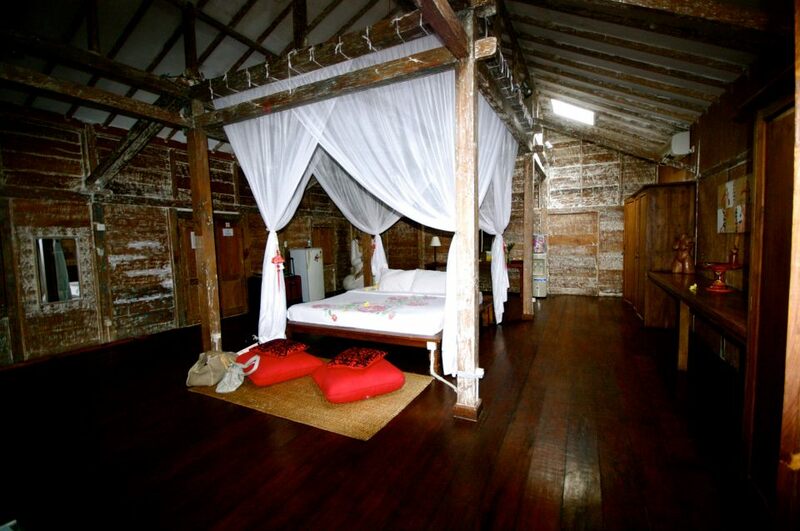 The Ubud Readers and Writers Festival is an annual event that takes place in Bali’s creative and cultural heartland. It is now the largest and most renowned literary and cultural event of Southeast Asia, tackling global issues and encouraging imaginative ideas. Writers, artisans and performers from across Indonesia and all over the globe come together for five days to “celebrate knowledge and the arts, education, wisdom and science”. The festival cemented Moira’s lifelong dream to explore her creative passions. 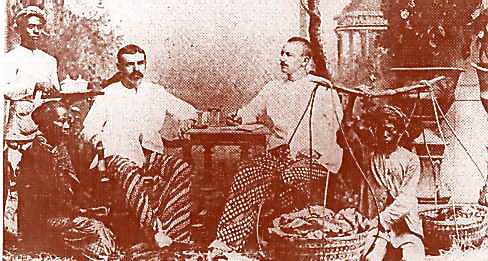 After attending the festival, Moira extending her trip for another month, as she fell in love with the Indonesian culture and all that it had to offer. One month turned into two, and before she knew she had moved into a villa, just outside of Ubud, surrounded by lush tropical gardens where flowers and fruits grow freely. 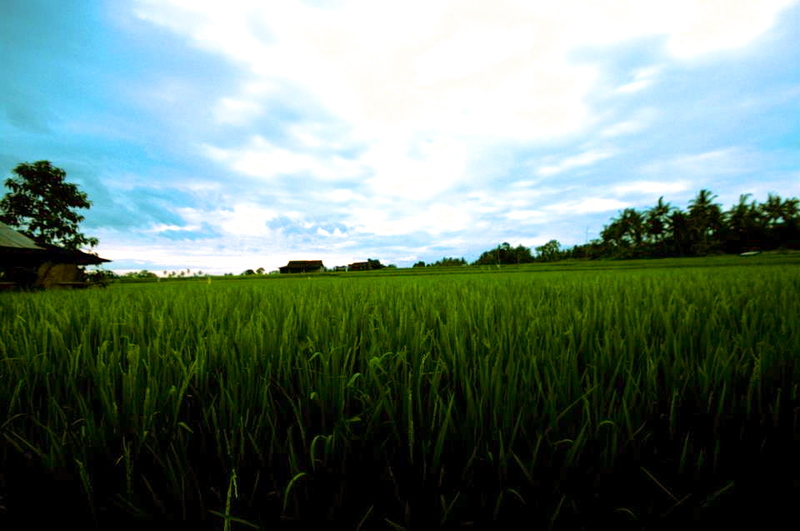 Every morning, Moira walks through the rice paddies that surround her villa, and says she “often pinches [her]self with the beauty that Indonesia has to offer”. Her stories are constantly inspired by their culture and her creative design is intrinsically influenced by the unique design aesthetic of Indonesia. The constant growing New Age community has settled down in Ubud, and there are several holistic healing centres, energy readings and tantric workshops just round the corner from where she lives. Since moving to Indonesia, Moira has enjoyed exploring her spirituality, and attends a Yoga class every morning just a few metres from her front door. Humans have been responsible for changing conditions of the planet, in particular with waste disposal. Art and design discourses are increasingly exploring how interdisciplinary work can reinterpret how we can deal with the challenge of waste. The question is, which will surpass the other, innovation or global destruction. In addition to waste disposal the world is facing serious natural resource and environmental challenges, consisting of fresh water depletion, deforestation and air and water pollution. Furthermore, the struggle to feed our continuously growing population exacerbates these challenges. According to the Food and Agriculture Organization of the United Nations, it is estimated that by 2050, the demand for fresh water will rise by 50%, the demand for food will rise by over 70% and the demand for energy will nearly double. All of these factors need to be taken into consideration whilst trying to tackle waste disposal. The ultimate solution is innovation. Designers have actively created inventions using science and technology in response to the constant challenge of waste disposal. Fundamentally, environmentalist, Ramez Naam believes it is a race between the depletion and pollution of natural resources on one side and the race of innovation on the other. Here is where designers have coupled their design expertise with advanced 21st century technology to produce innovations in response to challenges that are threatening to permanently change our earth. Designer Dickson Despommier, acknowledged the fact that by 2050 there will be over 3 billion more people to feed, however over 80% of land that can be used for farming in the world, already has been used. 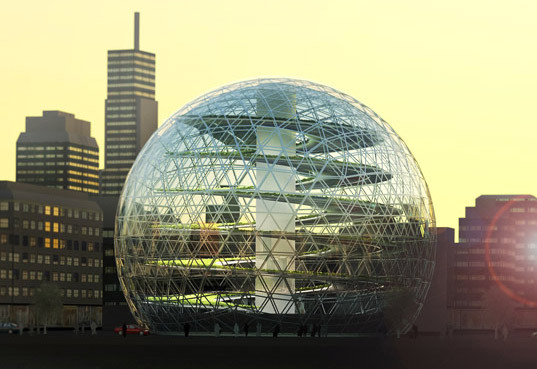 His solution: create farms in skyscrapers in our cities, Vertical Farms. Grown all year-round, using solar-powered lighting and naturally recycled water and waste, different crops would be grown on each level in any geographical location. 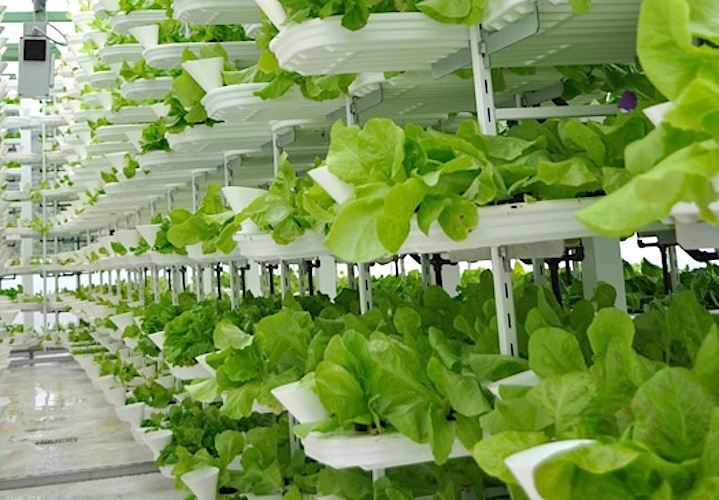 Vertical Farm Systems states that the technology was developed to improve global food security, which is under threat from a decreasing availability of fertile land, water resources, skilled farm labour and unpredictable climatic conditions. After years of development and commercial testing Vertical Farm Systems are beginning to emerge throughout the world, the Plantgon: A farm with multi-level growing systems for the year-round commercial production of leafy green crops and herbs. Ultimately with minimal inputs of water, labour or land area. Although designers like Despommier strive to decrease waste disposal, unless the pace of innovation is increased, the race between destruction and creation will be lost.